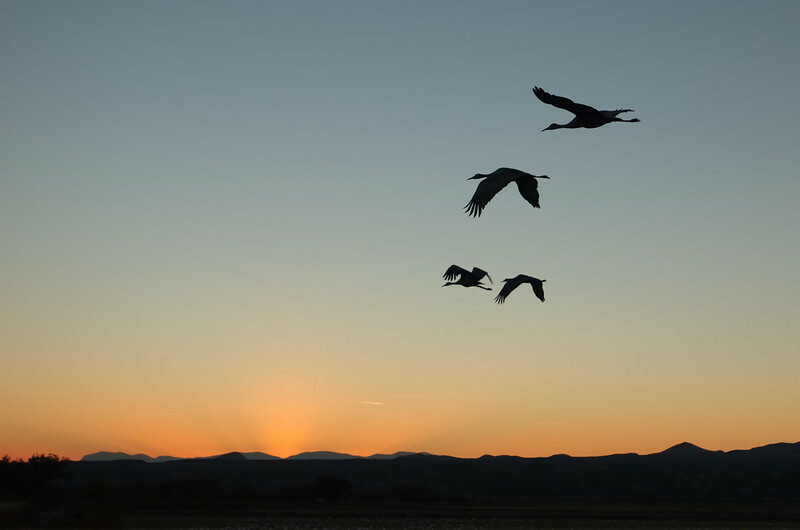 These Sandhill Cranes are flying back to their resting area for the night after a busy day out feeding. They sure make for some powerful silhouettes in the sunset sky. Have a great weekend everyone!